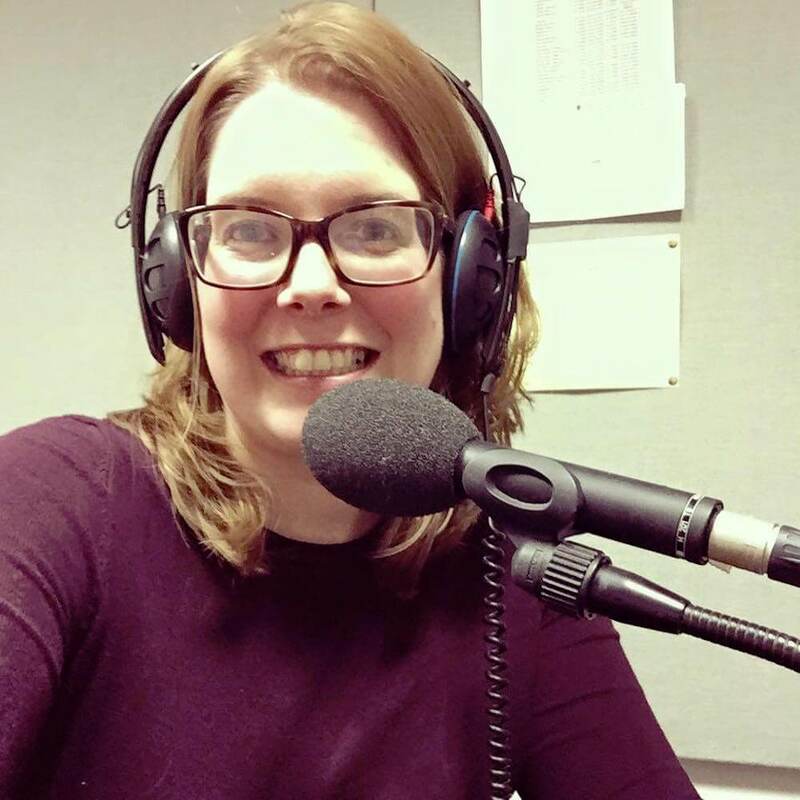 Trust Ambassador Rachel will be discussing lupus on BBC Radio 1 Newsbeat this evening from 17:45 following the Selena Gomez lupus story. You can listen online via the BBC Radio 1 website. We are always on the lookout for volunteers to help make a difference to the lives of people living with lupus. Find out more about how you can get involved!